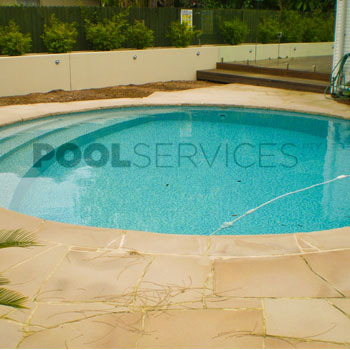 Whether you are a home owner, home builder, architect or engineer we can provide the type of service you need. 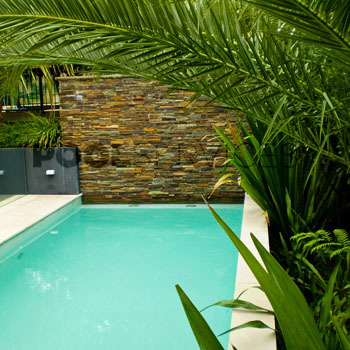 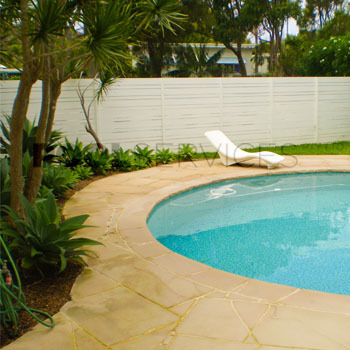 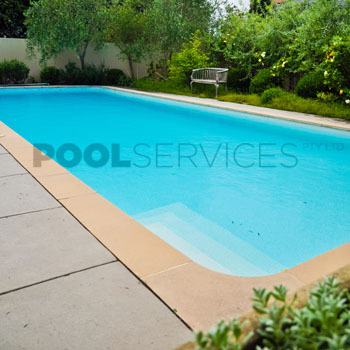 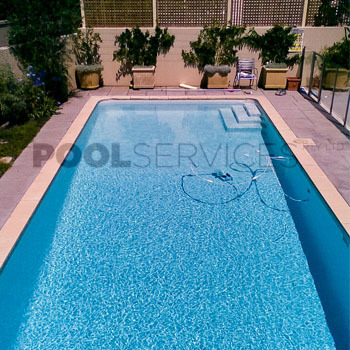 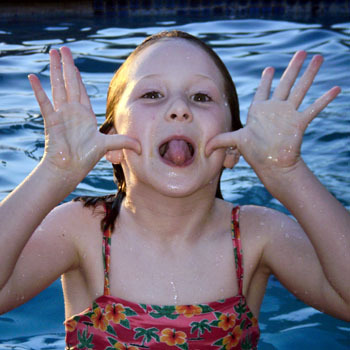 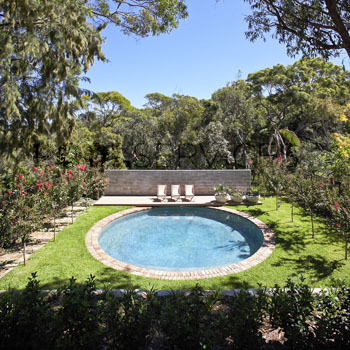 Take a look and find out more about our domestic pools. 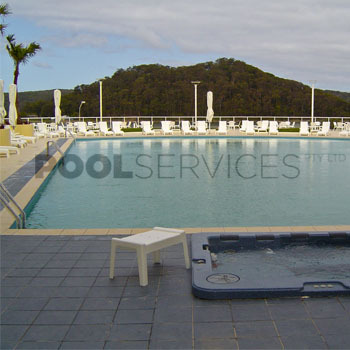 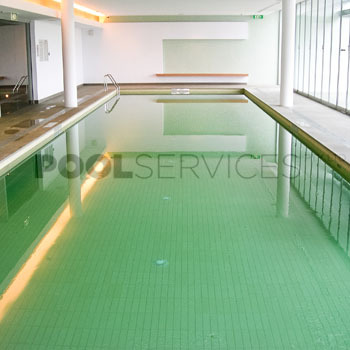 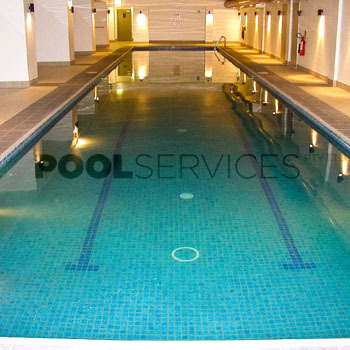 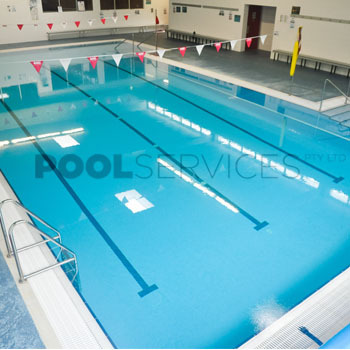 Take a look and find out more about our commercial pools. 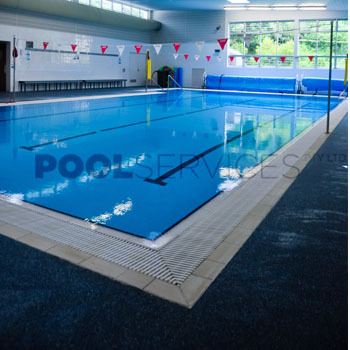 Take a look and find out more about our features.